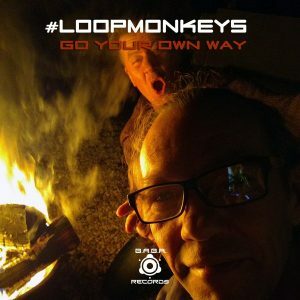 Austrian Trance wizzards #LoopMonkeys are striking again with a massive Progressive installment, called ‘Go Your Own Way’, an exclusive EP on B.A.B.A. Records, including two spaced-out anthems. Releasedate: 01/11/2017 on Beatport, Psyshop and all other well listed onlinestores.